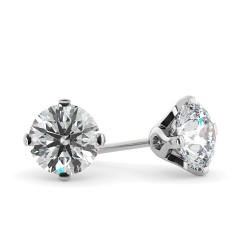 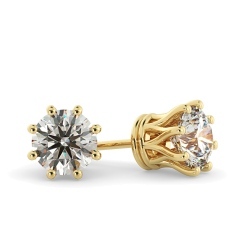 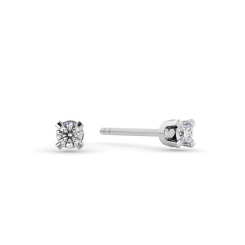 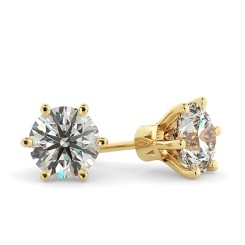 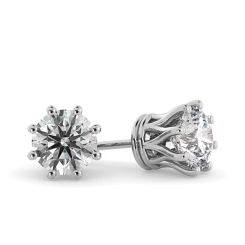 Diamond earrings are an accessory a woman should never be without - that’s why at Shining Diamonds, we offer a huge selection of stunning stud diamond earrings. 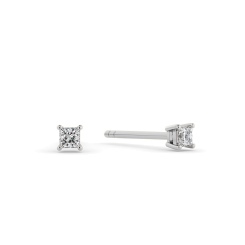 Our Diamond Stud Earrings are a classic piece of jewellery all women should have in their accessory drawer, so treat yourself, or that special lady in your life with these classic pieces. 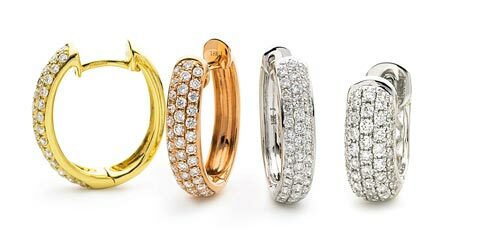 From the classic Platinum Stud Diamonds, to the traditional Yellow Gold Diamond Studs, we offer a range of metals to suit all personalities and trends. 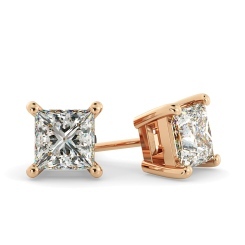 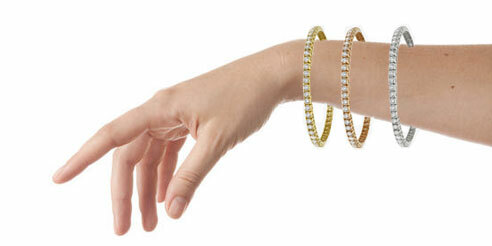 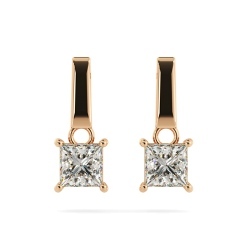 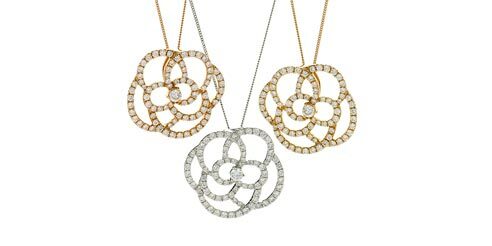 With Rose Gold and White Gold additions, there is certainly a metal perfect for your loved one. 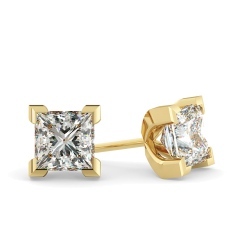 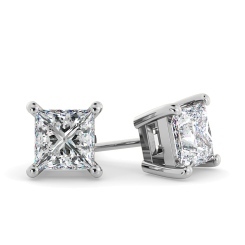 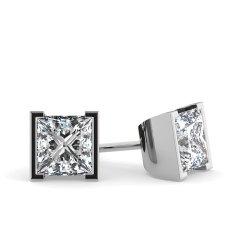 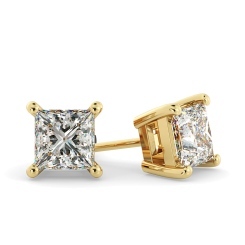 Once you’ve selected the metal to pair with your diamond earrings, we stock a variety of earring cuts and shapes; for a traditional look, discover our Princess Cut Diamond Stud Earrings, a stunning shape and finish to compliment any woman. 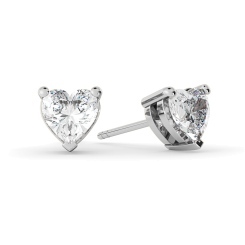 If you’re after something extra special, we have a range of Heart Cut Diamond Studs, a beautiful way to express your true love to the special lady in your life. With our diamond earrings we always offer a special and catered experience, without forgetting our Four C’s (clarity, cut, colour, and carat) at the heart of everything we do. 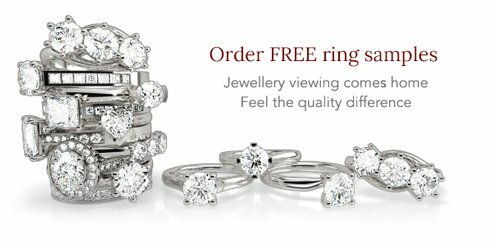 If you’d like to select a few pairs of our earrings to view from the pleasure of your own home, discover our free sample service online, or visit us in London Hatton Garden today.